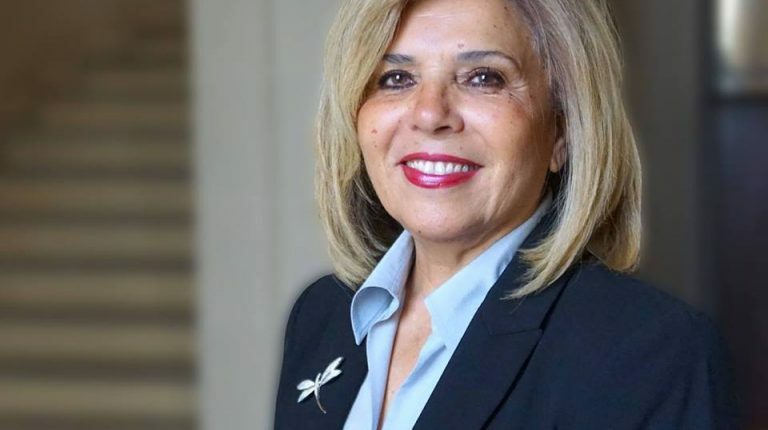 Egypt’s Moushira Khattab failed to secure enough votes for the position of Director-General of the United Nations Educational, Scientific and Cultural Organization (UNESCO). After a heated vote on Friday, it was announced that France’s Audrey Azoulay, a Jewish woman of Moroccan origin, would lead UNESCO. Controversy and surprise broke out across diplomatic circles after Qatar’s Hamad Bin Abdulaziz Al-Kawari gained the most votes in the first four rounds of voting. Al-Kawari, a former Qatari Minister for Culture, had been accused of promoting antisemitism and was strongly opposed by the Middle Eastern countries which recently cut ties with Doha. With the next Director-General needing 30 votes to win, multiple rounds of voting were held. Egypt’s Khattab and France’s Azoulay were tied in votes in the fourth round, forcing a run-off to see who would face Al-Kawari, who had consistently come in the top position. Khattab, however, managed to secure just 25 votes to Azoulay’s 31. Egypt immediately expressed its support for the French candidate and on a final vote Azoulay defeated Al-Kawari 30-28. Earlier this week, French media reported that Qatar had invited a number of members of the UNESCO executive board on an all-expenses-paid trip to the Gulf country. 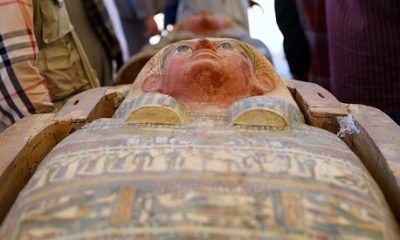 The strong results achieved by Al-Kawari, who had not been seen as a top contender prior to the vote, also prompted Egypt to demand an inquiry into alleged “violations” during the elections. It is unclear what violations Egypt’s Foreign Ministry believes occurred. However, reports indicate there are beliefs Qatar secured votes from members of the UNESCO’s executive board from certain countries through various forms of bribery. Ahead of the vote, many had criticized France for fielding a candidate, as the country already hosts the UN agency in Paris. Faced with a potential Qatari victory, a number of Arab states such as Egypt, Saudi Arabia, the UAE and others, who had all been hoping for an Arab candidate to secure the top spot, rallied for Azoulay to win. Azoulay, 45, is of Moroccan origin and will be the second French Director-General of UNESCO. Azoulay’s father is Moroccan and worked with Moroccan royalty. Azoulay was a former Minister of Culture and had been nominated for the spot by former French President Francois Hollande.